Why spend hours searching for the perfect holiday destination? Precious time spent trawling through travel brochures and websites can be frustrating, and you can still make the wrong choice. Instead contact a seasoned traveller with lots of experience, to guide and inspire you to find the tailor-made holiday for you! All within your budget. 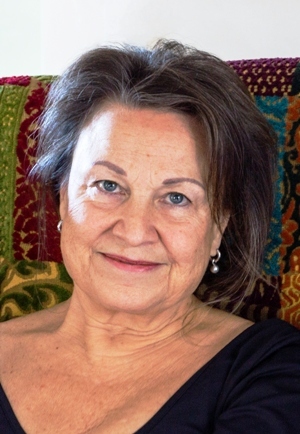 Reis-idee was set up by Els Kaskens. Els is a personal travel advisor, who offers independant advice to both business and recreational travellers. With this in mind she is always on the lookout for that niche travel destination or elegant place to stay. Contact her for just tips, some advice, or for a a complete booking. She specializes in organizing tailor-made holidays for people who appreciate ‘slow travel’ and – much in demand nowadays! – meditation travels. Reis-idee offers meditation travels only, or in combination with trekking, sightseeing, or another activity. Reis-idee works with Marnix van Rossum, a Dutch psychologist who spent six years studying meditation in Asia. He lived as a Buddhist monk in a Burmese monastery for almost two years. 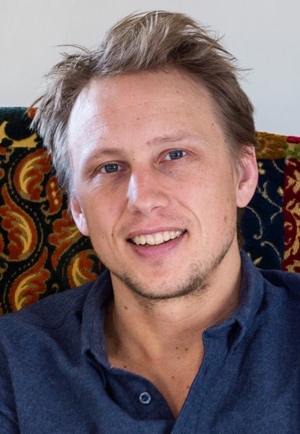 Marnix is not dogmatic in his approach, and has a background in Tibetan Buddhism as well as in several mindfulness Vipassana traditions, such as Goenka, Mahasi, and Ashin Tejaniya. He spent most of his time in Asia living in meditation centers and monasteries in India, Myanmar, Nepal, Thailand and Malaysia. He knows better than anyone else how hard it can be to find the right place for a retreat. It depends, among other things, on personal interest and level of meditative experience. There is also the practical side, such as the length of time, the preferred country, and the budget. Reis-idee finds the right place for you, together with Marnix. Under this heading Dutch-speaking visitors of the website can find a blog of inspiration for holidays off the beaten track. Here they can also find interesting special offers, organised by Reis-idee. Please call or email Els Kaskens in either English, German, French, Italian or Dutch. Email her at mail@reis-idee.nl, or call +31 6 2788 7047.